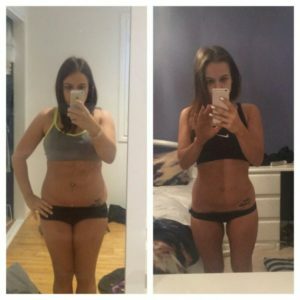 28 Day CrossFit Kickstart Transformation! Next One Begins September 4th…Get Ready For Summer! Lose between 2-6kg in 28 days! Tone up, get a flat belly and feeling amazingly confident in 28 days! 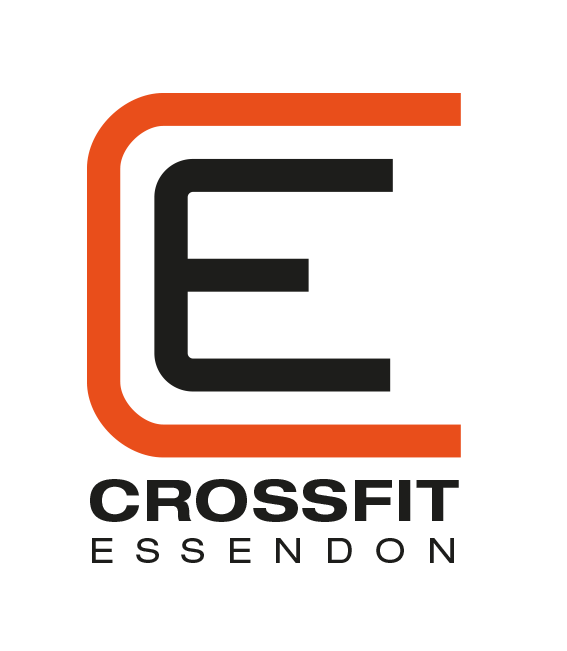 Learn our 28 day CrossFit introduction – Get that HIGH INTENSITY Blast! Enter Your Details Below and You’re All Set! Awesome experience each and every time! The workouts leave you feeling pushed to your limits and amazing each and every time. 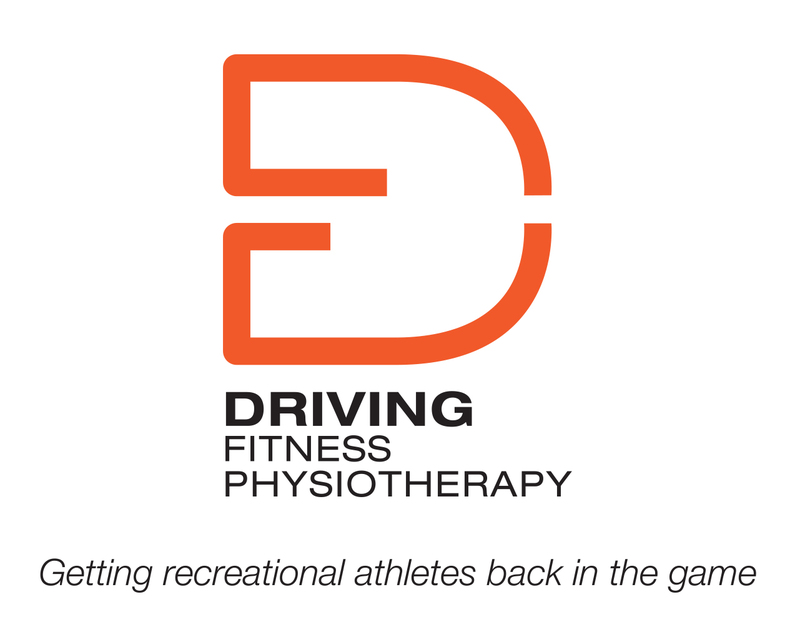 Everyone is friendly, welcoming and technique is never compromised on as the trainer is an experienced physiotherapy who ensures that your wellbeing always comes first! I’ve lost 10kg with the advice given to me by the trainers and attending the sessions regularly. Would highly recommend! DON’T MISS OUT ON THE CHALLENGE!